That pleased Proteas captain Faf du Plessis, who said he was ‘surprised’ at the decision and would have chosen to bat. ‘They look like good batting conditions,’ he said. But the strip also looks dry and is expected to take spin later on. 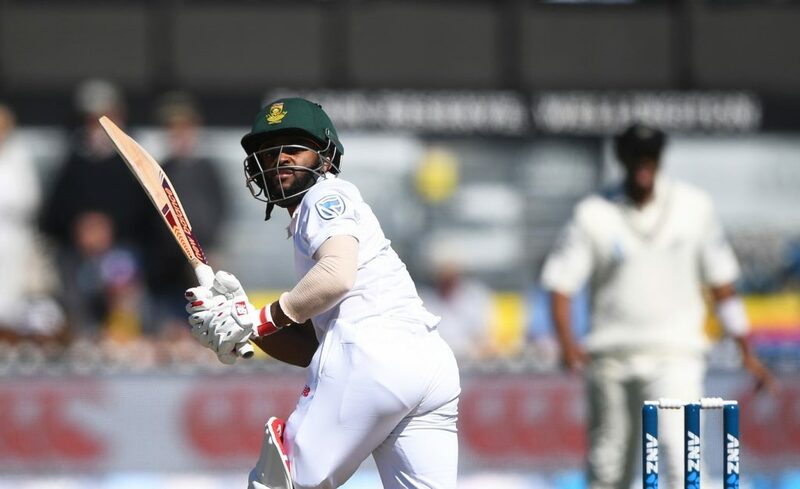 The selectors retained Temba Bavuma at No 4 and have given Andile Phehlukwayo his first cap as an all-rounder, which will boost the pace battery with Kagiso Rabada, Morne Morkel and Duanne Olivier. 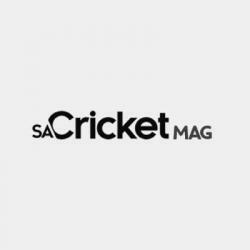 The decision to bat will give the 22-year-old Aiden Markram an early taste of Test cricket alongside Dean Elgar, under clear skies with a little breeze to help the swing. The team shows two changes to the one that played the fourth and last Test in England in August: Heino Kuhn makes way for Markram, and Theunis de Bruyn for Phehlukwayo. They came away from that Test series with a 3-1 loss weighing on their shoulders, but now they have a chance to start afresh under the new coach, Ottis Gibson. While the Bangladeshis have renewed confidence after beating Australia recently (at home, it must be emphasised), they have only three players who have experience of South African conditions: Tamim Iqbal, Mushfiqur Rahim and Imrul Kayes toured in 2008, when they were beaten by a innings in both Tests. They have only one frontline spin option in Mehidy Hasan Miraz. Taskin, Shafiul and Mustafiz make up the seam attack. Bangladesh: 1 Tamim Iqbal, 2 Imrul Kayes, 3 Mominul Haque, 4 Mahmudullah, 5 Mushfiqur Rahim (capt), 6 Liton Das (wk), 7 Sabbir Rahman, 8 Mehidy Hasan, 9 Taskin Ahmed, 10 Shafiul Islam, 11 Mustafizur Rahman.